When it comes to marquees, we’ve got something for everyone, including premium peg and pole, frame, and clear marquees. Of course, we’ve also got all the trappings which accompany them, like the silk wall linings and decorative entranceways which make an impact at the start of day, and the stages and dancefloors where guests cut loose at the end of it! Clear marquees look amazing, particularly at night, with their transparent sides ensuring onlookers will be in no doubt as to how good a time you and your guests are having! Ranging in size from 10m x 5m right up to 30m x 10m, we’ve got a clear marquee for any and every occasion. Suitable for grassed areas only, peg and pole marquees have internal centre poles and guy ropes around the outside perimeter. While small peg and pole marquees are available for cold hire/self-installation, our large marquees must be erected by our experienced riggers.NB. Peg and pole marquees may not be the ideal solution if you’re expecting high winds or heavy rain. 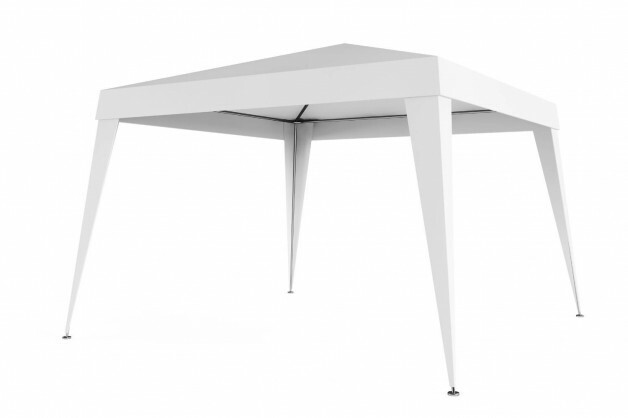 Our clipframe and springtop marquees are suitable for both soft (grass) and hard (concrete) surfaces, and have sturdy internal frames. While they are usually provided with white walls, there are options to upgrade to anything from clear walls to silk liners and roofs. Sizes range from 3mx 3xm to 21m x 6m. For those extra-special occasions, we have a range of add-on packages which will lend your event a certain je ne sais quoi!These include our ‘Best Appearance’ packages, with bayview-clear walls and internal silk linings helping to create a truly stunning setting. We also have a selection of entrance, kitchen and toilet marquees. Marquee accessories for hire including wooden dance floors, silk liners, toilets and staging. 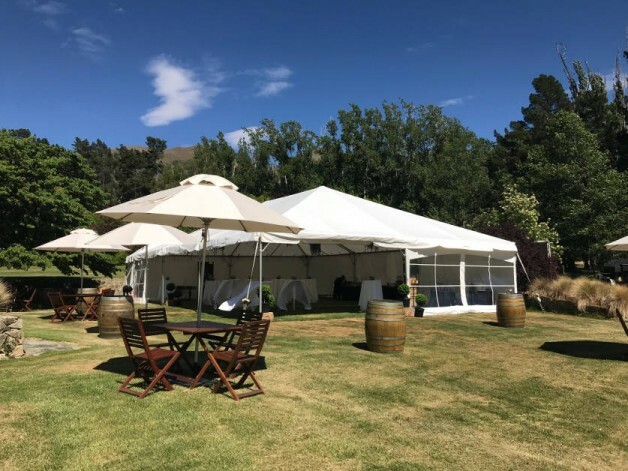 We offer a selection of party tents, gazebos and shade canopies which are perfect for small gatherings, fairs, sports events and, well, lots of other stuff! It’s worth noting that these smaller tents and gazebos are not suitable for windy conditions, so if you’re expecting dicey weather you may need to consider a marquee.